Is Tile Still a Good Choice in Wet Room Areas? Traditional tile has long been a widely used surface material in washroom and shower areas. Available in many sizes, shapes and colors, tile offers a water-resistant surface at an affordable price-point upfront. An impermeable wall cladding, installed with accessory trims or a heat-welded joint system, provides a watertight, wipe-clean surface, and is available in a variety of finishes. It eliminates grout lines, reducing maintenance and labor costs and makes for easier cleaning. Installing the PVC Hygienic Wall Cladding is technical, however and should only be installed by a trained professional. Furthermore, it is not suited for flooring applications, as its smooth surface creates a slip and fall risk. Traditionally used as a horizontal surface or counter-top material, Solid Surface is now used more and more in wet room areas. Its non-porous properties prevent water from seeping through to the wall construction and, as with PVC Hygienic Wall Cladding, it eliminates grout and does not support the growth of mold and mildew. Shower receptors can be manufactured with Solid Surface too. 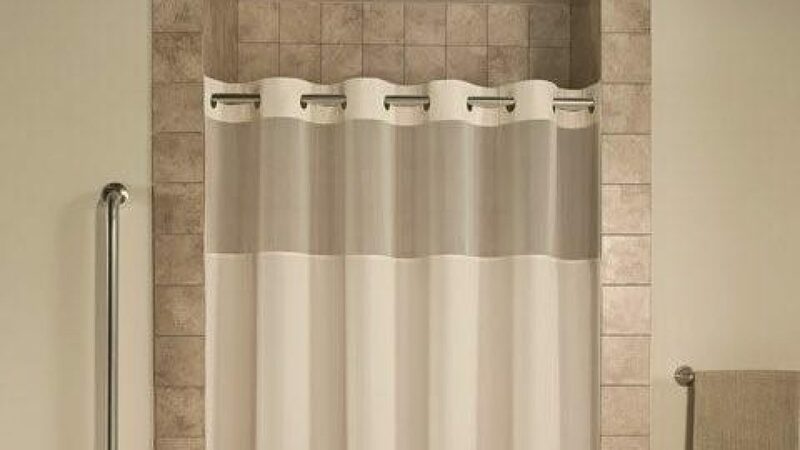 This makes for a complete shower system when used in conjunction with Solid Surface wall panels. Using a solid poured shower receptor means maximum durability vs. foam filled receptors. Initial material costs can be more than tile upfront, but the long-term maintenance saving advantages are significant. Although tile serves the purpose, for the facility thinking long-term there are better options for wet room areas. By eliminating the grout lines and using a smooth, wipe-clean surface, a wet room area will look better, perform better, and stay that way.